Amsterdam, 28th of November 2017. After earlier successful bond issues, Dutch charging company Fastned has today started the issue of a new series of bonds. The proceeds of this issue will be used to fund the expansion of Fastned’s European network of fast-charging stations for electric cars. The bonds will pay out 6% interest per year and have a maturity of five years. They offer investors the opportunity to invest in green infrastructure in the fast-growing e-mobility market. Subscription to the offer has opened today and bonds come at 1000 euro each. 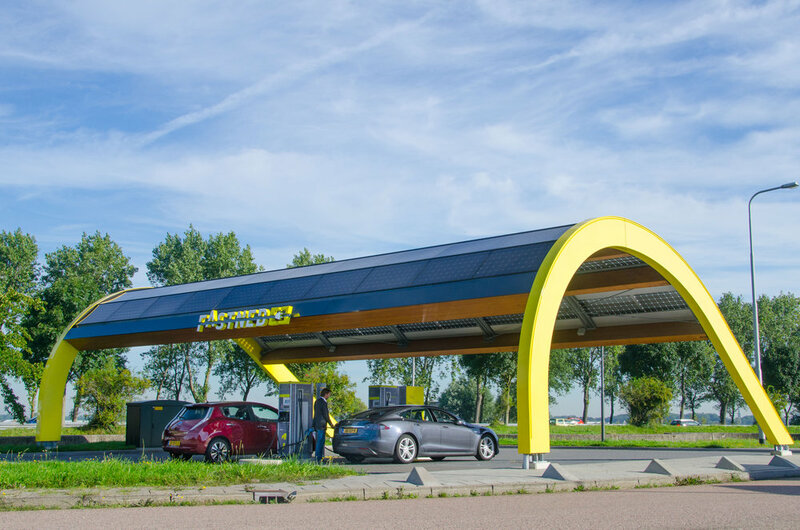 Fastned is building a European network of fast charging stations. The company currently has 63 stations operational and a new series of stations under construction. In recent months Fastned invested in new grid connections and the purchase of faster chargers with a charging power of up to 350 kW. These will be installed from December of this year and make EV charging up to 100 times faster than charging at home. The strong demand for fast charging is shown by the fact that Fastned has grown at around 10% month-on-month in the past few years; significantly faster than the market. Fastned has a unique portfolio of one hundred additional AAA locations where fast charging stations can be realised. In 2012, Fastned acquired concessions for the sale of electricity to electric cars on 201 of the 245 service locations along the Dutch highways. In the past year, the portfolio has been expanded with a large number of locations in Germany and Belgium. Fastned also signed an agreement with Transport for London (TfL) for the realisation of fast-charging stations in the United Kingdom. Michiel Langezaal, CEO Fastned: "Car manufacturers are now really shifting to electric, resulting in ever increasing numbers of fully electric cars on the road. Investors recognise the need for a serious charging infrastructure and are now investing to make this a reality. More than 2500 people have already invested in Fastned. They receive double returns: 6% interest per year and accelerating the transition to sustainable mobility. " Investors can subscribe to the issue from today until 12 December 2017 via the Fastned website: www.fastnedcharging.com/bonds, where they can also find the prospectus and other relevant information. The issue is limited to 3,300 bonds for a total of 3.3 million euro.